Our planets, Mercury, Venus, Earth, Mars, Jupiter, Saturn, Uranus, Neptune and Pluto (come on, let him be a planet), orbit around the sun in the matter of one year. A year on earth, as we all know, comprises a bit more than 365 days. On Venus a year has 224.7 days, on Mars 687 days and Jupiter the slow giants completes a cycle around the Sun in 11.8618 Earth years. Like that all planets have their particular orbital frequency. 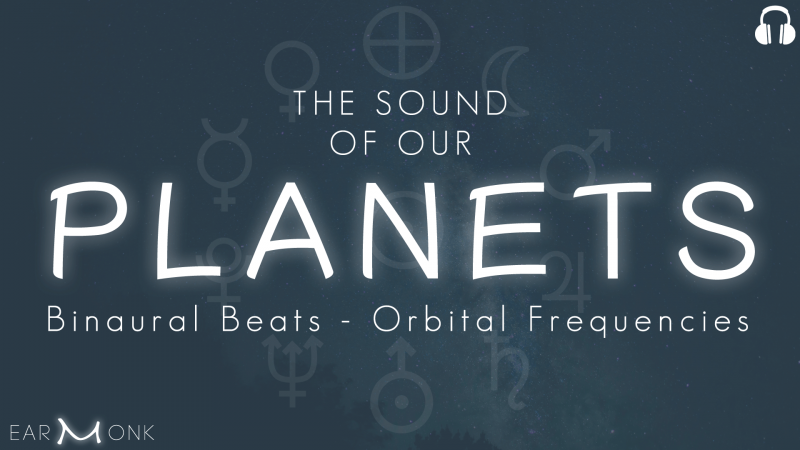 For this project I combined different principles to create an experience of listening to planets. 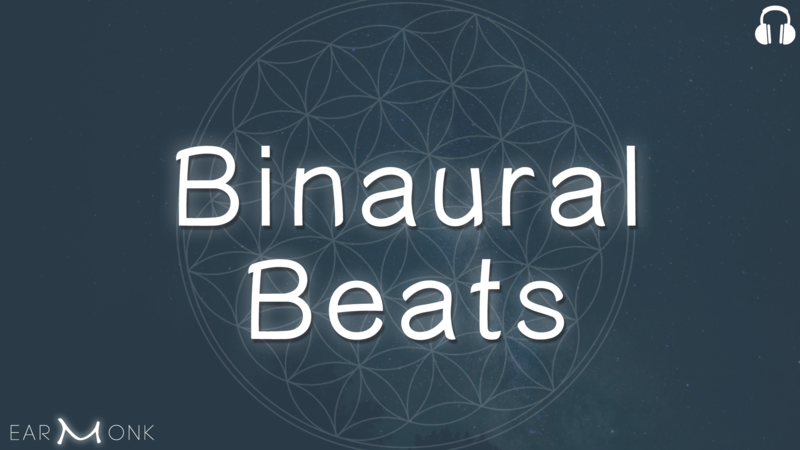 For once I took the above described frequencies as a base frequency for a binaural beat. 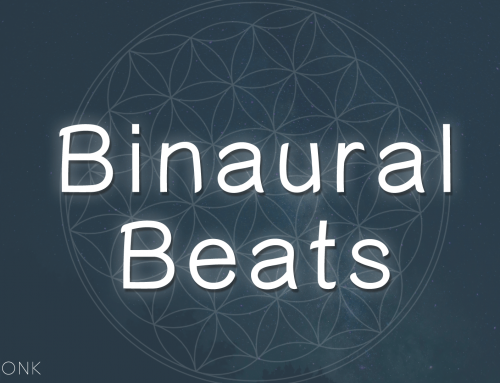 I used a lower octave of the same planet as a frequency for the binaural beating. Thus, as an example, for Earth I used the base frequency of 48,54 Hz the 22nd octave of the orbital frequency. As a beating frequency (the different between the left ear and right ear frequency) I used 3,03 Hz which is the 18th octave above the orbit. With that both base and beating frequency are related to the orbit frequency of the planet. Additionally I added crumbling and rumbling sound effects, purely for aesthetics. In Astrology each planet resonates with different qualities. Venus for love, Uranus for change, Neptune for dreams and so on. 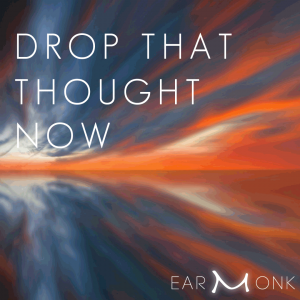 With that in mind the tracks below can be used as a tool for meditation to attract and connect to those qualities. 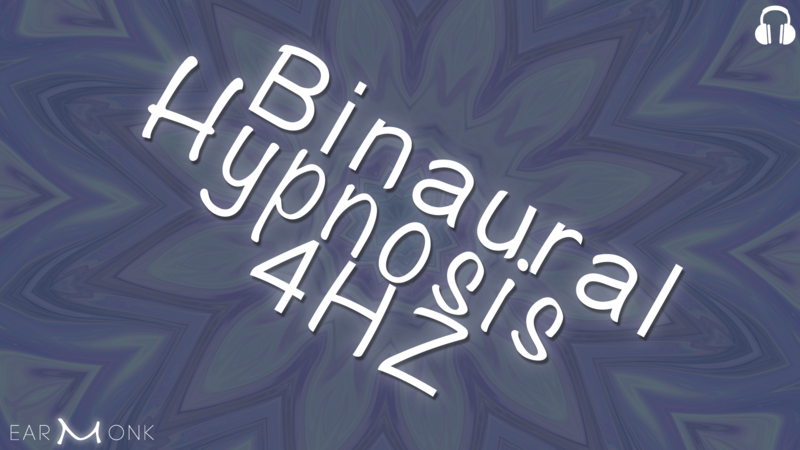 On top of that the binaural beats stimulate certain brainwaves. The human brain vibrates in different frequencies depending on the state it is in. 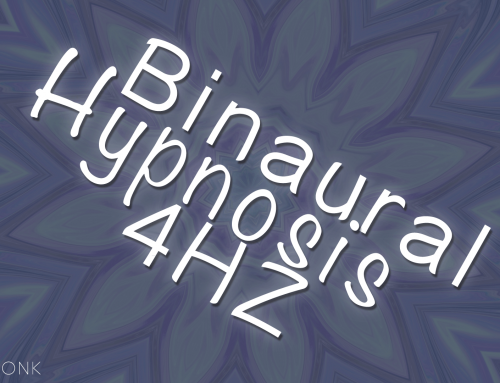 Delta waves for healing, theta for meditation, alpha for creativity, and beta for concentration. 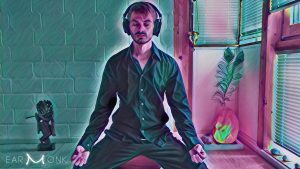 The combination of the orbital frequencies plus the binaural beat make a meditation track with a unique purpose. More on that below.